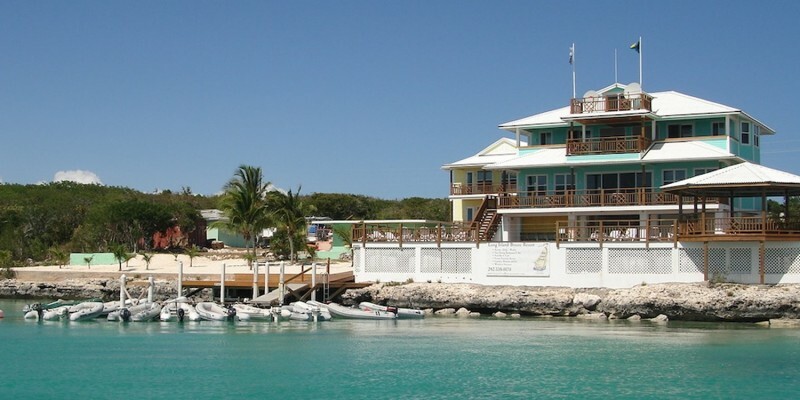 Property of the week – A boutique waterfront hotel for sale in Salt Pond, Long Island in the Bahamas. Property of the week – Home for sale in Vieux Fort, St Lucia overlooking Savannes Bay & Honeymoon Bay. Property of the week – 4 3/4 acre “shovel ready” development opportunity on Barbados’s Platinum Coast. Property of the week – 6 bedroom beach house on Antigua with private beach access and beautiful sea views. Property of the week – One of the last remaining large seafront parcels of land for sale in Woodlands, Monserrat. Our guide to FAQ on the newly introduced Antigua & Barbuda Citizenship by Investment Program.